Want to be in with a chance of winning ……. 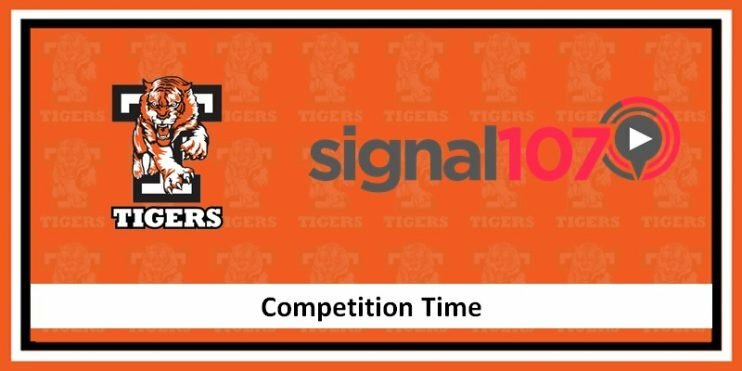 Tune your radio into one of the four local Signal 107 station and start listening, as soon as you hear a Telford Tigers advert on any of the Signal107 radio stations leading up to the weekends games, complete the form below. It’s that simple. The first correct entry received will be the winner. Why not bookmark this page as the competition will run each weekend, so keep listening and keep entering for the chance to win. 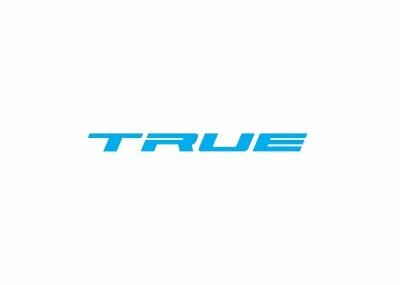 All entries are automatically date and time stamped, the first correct entry received after the advert has aired with the correct time and station will be deemed the winner. If you subscribe to our mailing list, don’t worry we don’t send many emails and you can unsubscribe at anytime.